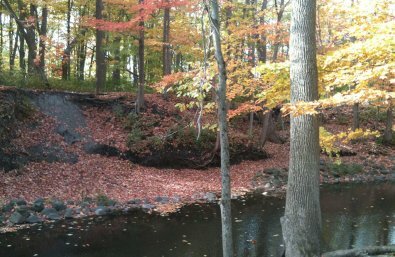 This funding supports restoration of the Pike River at Petrifying Springs County Park, immediately upstream from where a dam was removed with help from the Fund for Lake Michigan in 2012. This project complements extensive work that has occurred on the north and south branches of the Pike River immediately upsteam. As part of this project, the county will restore 3.9 acres of riparian wetland to collect stormwater runoff from Petrifying Springs Parkway and the adjacent golf course before it reaches the river.